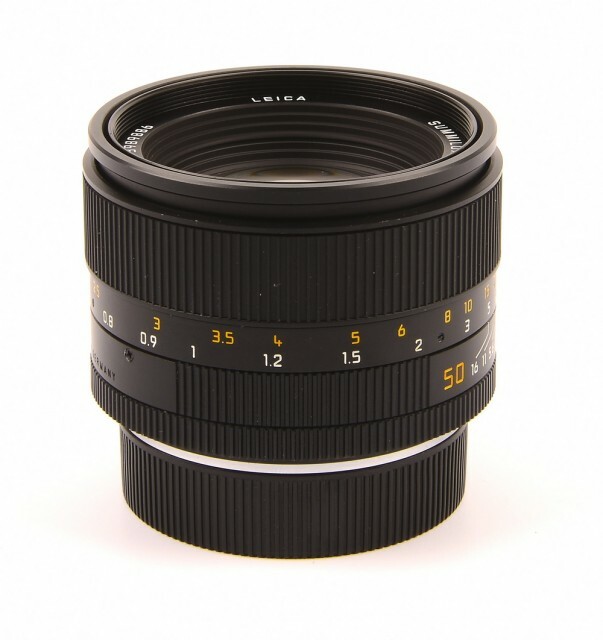 For a lens of such high speed, the LEICA SUMMILUX-R 50 mm f/1.4 achieves extraordinary image performance and high contrast across the entire focusing range. 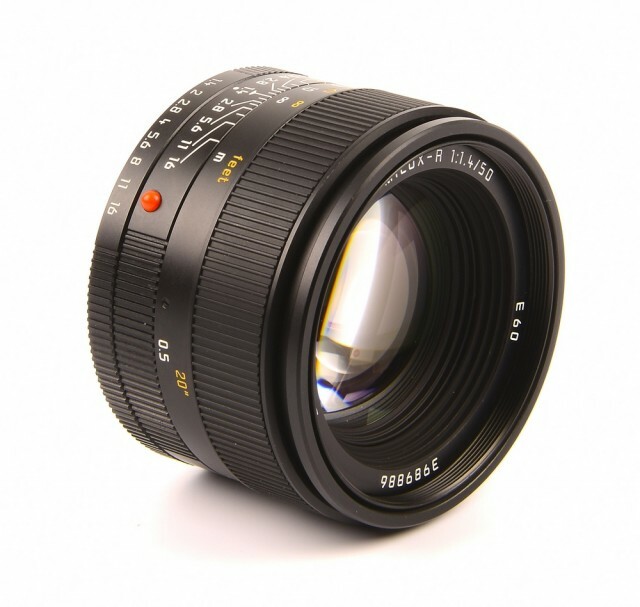 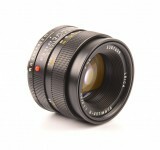 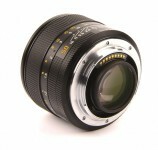 The wide-open aperture of f/1.4 is a fully functional working aperture. 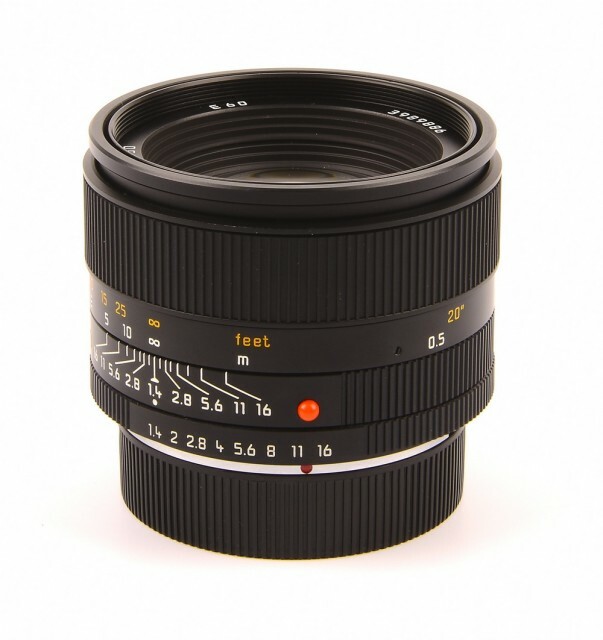 Stopping the lens down by one or two stops enhances its high performance. 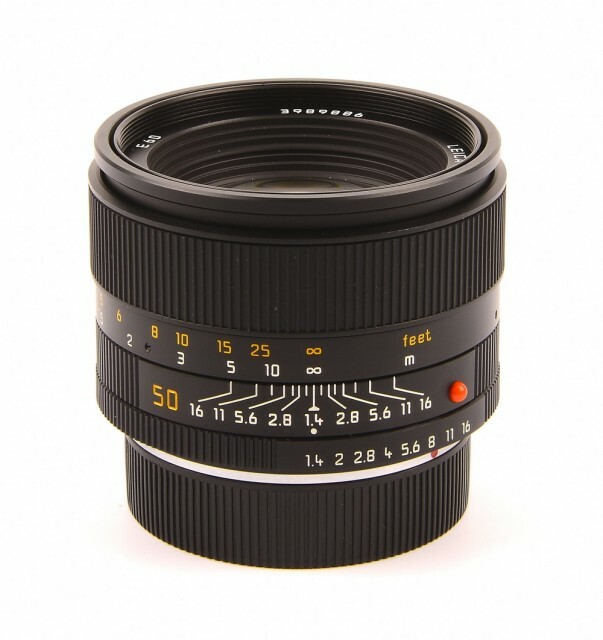 By setting the lens at f/1.4, composition can be influenced creatively by the reduced depth of field. 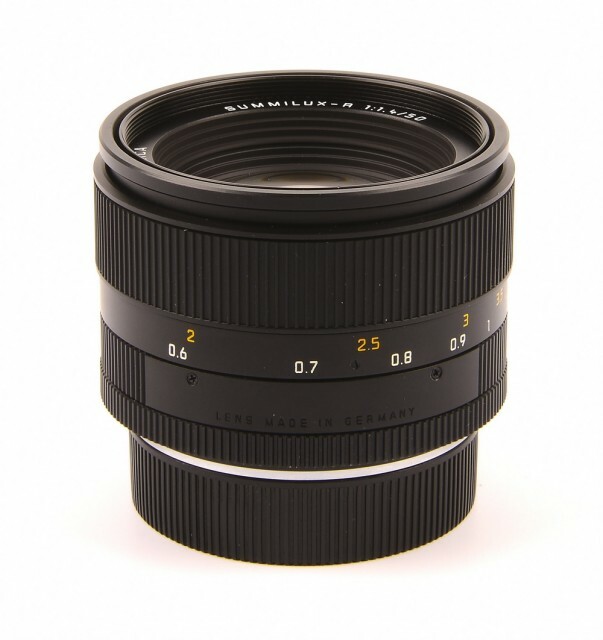 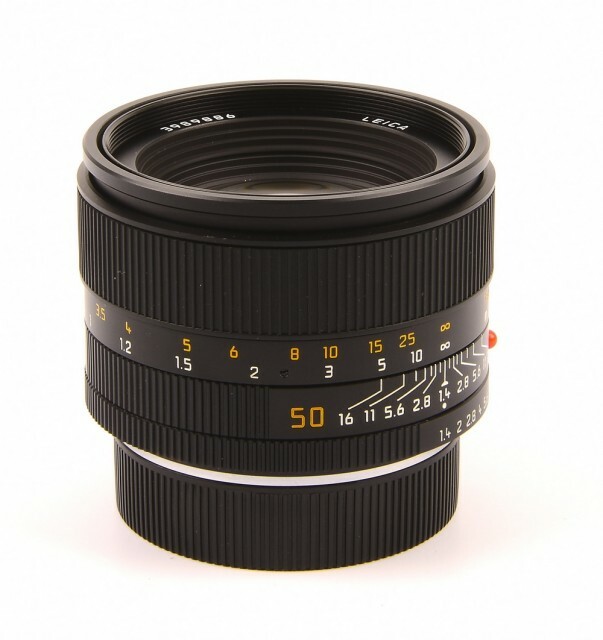 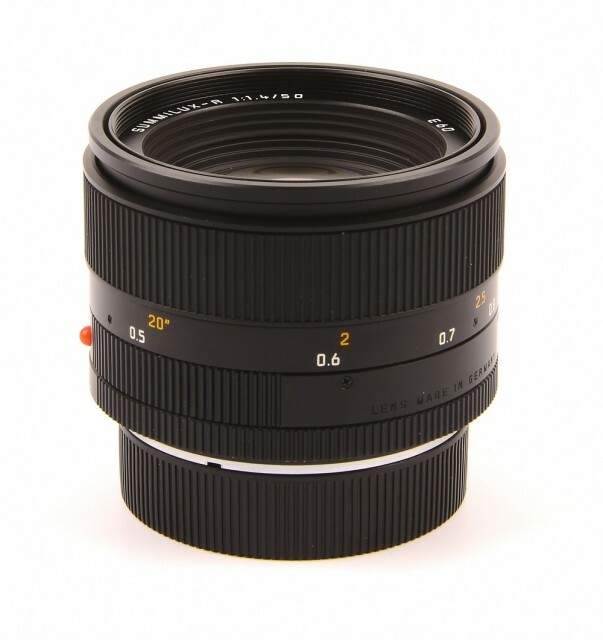 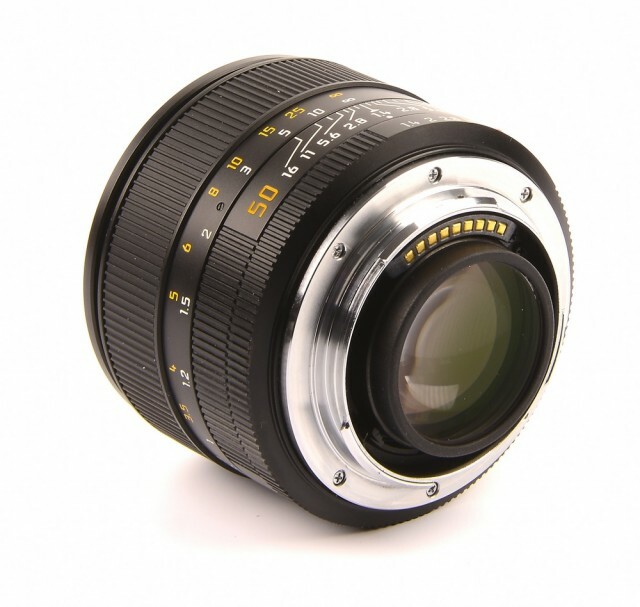 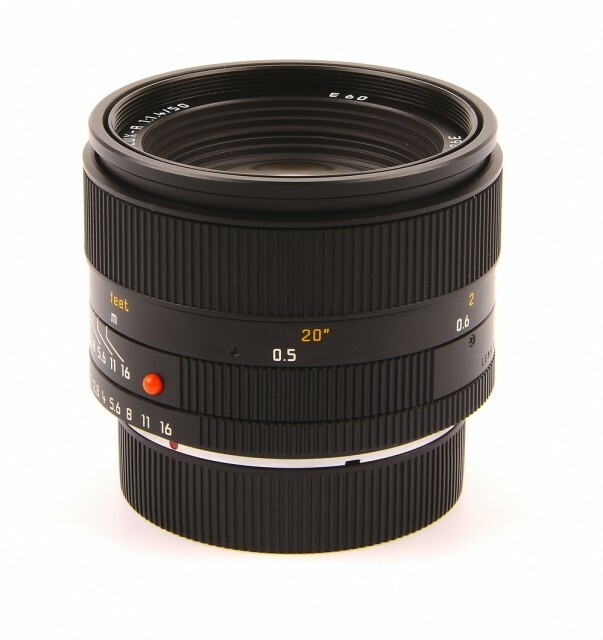 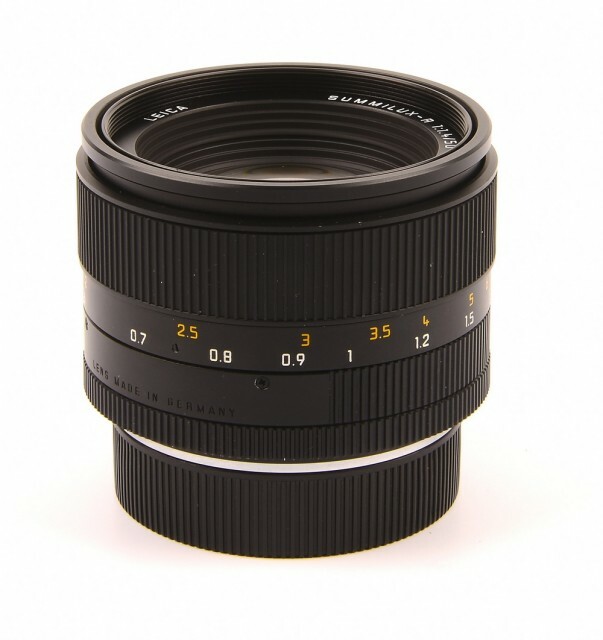 Because of its great speed and compact size, this lens adds much flexibility to the outstanding working characteristics of the standard 50 mm focal length.